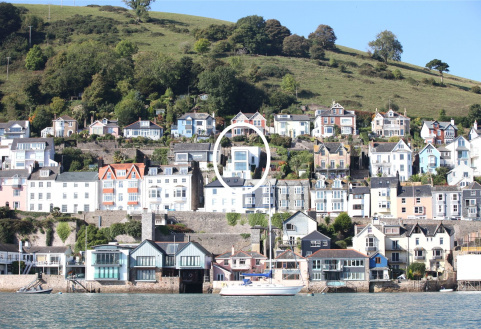 A stunning townhouse located at the prestigious Dart Marina development, luxuriously appointed with uninterrupted river views. 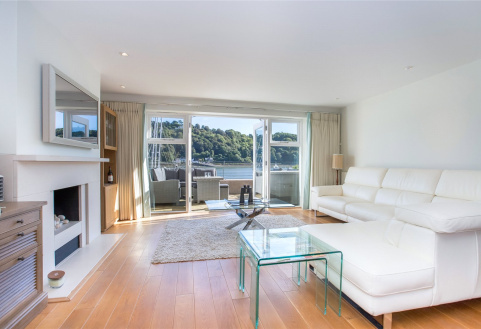 4 bedrooms, 1 en-suite, access to riverside terrace and parking. 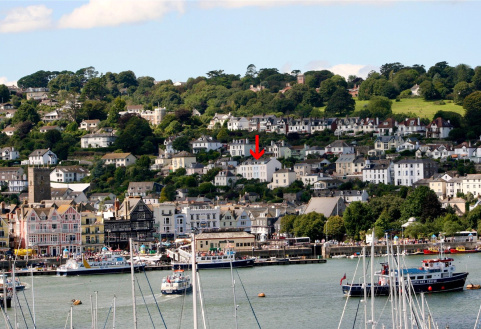 An elegant Grade II Listed Townhouse with beautiful views over the town and River Dart. 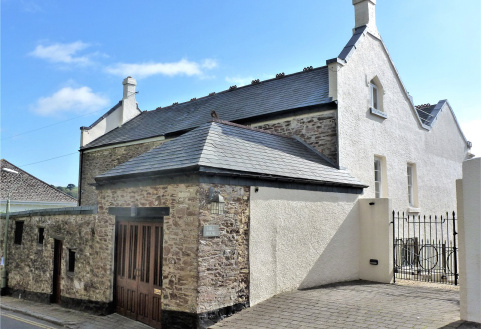 4 bedrooms, courtyard garden, recently refurbished garage. A stunning 4 bedroom detached home, well presented throughout, with parking, garden and wonderful views of the river and surrounding countryside. 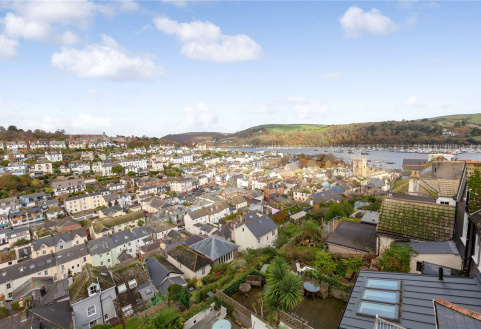 A beautifully presented 3 bedroom house just a five minute walk from the town centre with views over the town and River Dart and benefiting from a garage and garden. 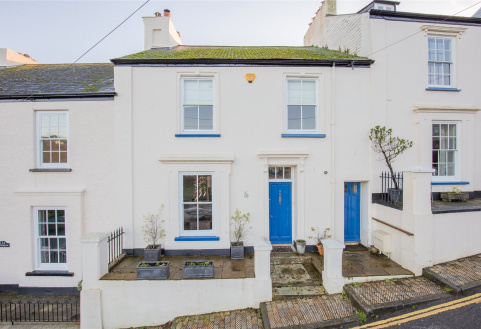 An elegant period Grade II listed property, within easy walking distance of town, having views across Coronation Park and the river with 4 bedrooms and a garden. 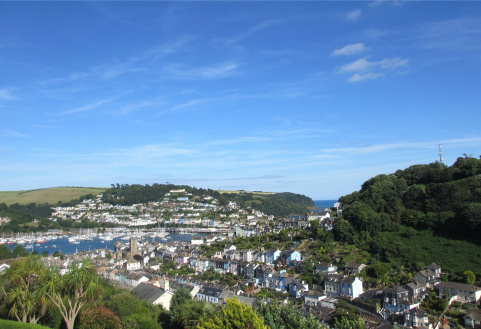 A good sized apartment with stunning views of the River Dart and convenient for the centre of Dartmouth town. 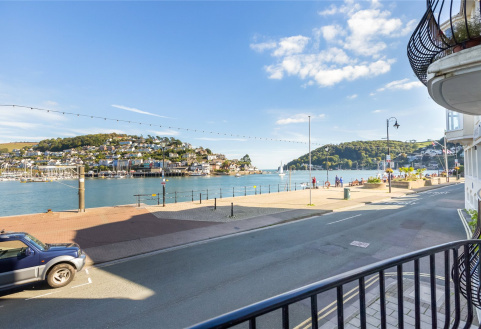 2 bedrooms, 1 en-suite, balcony and garage parking.